By applying ingenuity and reaching out to Millennials, working parents, teens and younger seniors looking for part-time employment, the senior living industry can jumpstart recruitment and stop the bleeding on its miserable retention rates, says OnShift’s Mark Woodka. 1. 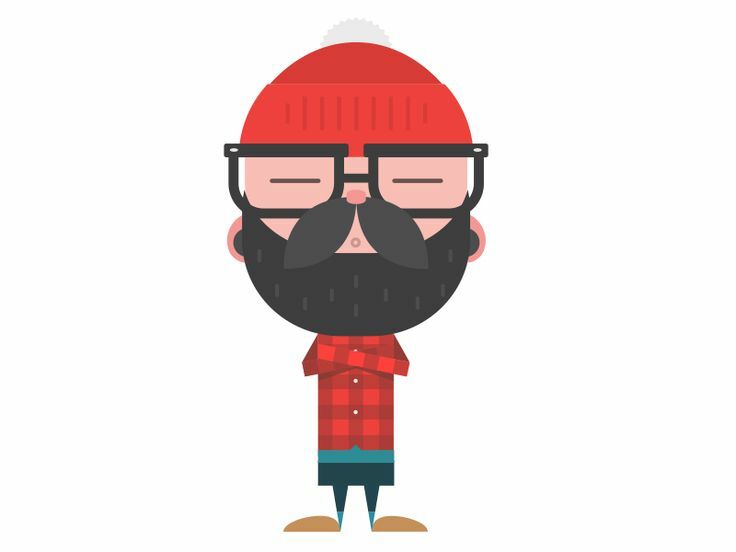 Get Creative in Where You Look for Candidates and How you manage shifts. 2. Modernize Your Practices. Improve the candidate experience to drive applicants. 3. Invest in Employee Engagement. Get feedback/act upon it/Reward employee contributions. “Turnover is costing this industry a fortune and every percentage point we can reduce it is a significant savings for us,” Woodka said. Working with senior living, post-acute care and other healthcare clients, OnShift provides software and services to address workforce challenges, including recruitment and retention. At the Senior Living Innovation Forum, Woodka presented a number of depressing statistics, under the headline of “FAKE NEWS,” then challenged these numbers with fresh insights and solutions OnShift has developed for clients. Parents of school-age children looking for part-time work while their kids are in school. Over a million prospects over 55, often identified as semi-retired, who may be working part-time, but are looking for more hours. As with parents, many are looking for four-hour shifts, rather than eight-hour days. Senior living operators usually divide the day into three 8-hour shifts, but Woodka believes greater flexibility, including 4-hour and even 2-hour shifts, could meet the need during the busiest times of the day (particularly mornings) and make the industry appealing for workers who want or need flexibility, whether that means an afternoon of golf for a 60-year old, or picking kids up from school for a mom in her 20s. Woodka described the process of working with two partners to boost recruitment. With the first, they used Facebook to increase the number of applicants at a rural Kansas job fair from 1-2 to 8-9. For another, they more than doubled the number of applications (57) over a 30-day period. Why? The employers were waiting days to respond to applicants and leaving voicemail messages to schedule interviews, with few applicants turning up for their appointments. Woodka offered a “two-pronged attack” for retaining employees and boosting morale. 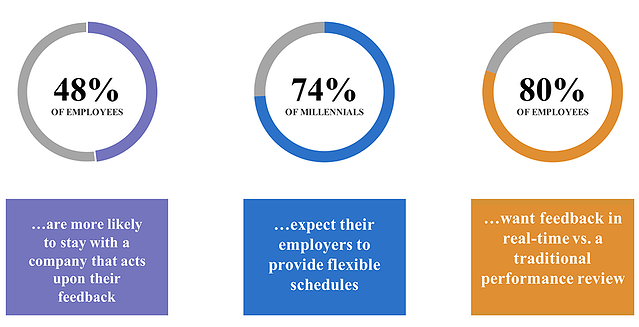 More than money, millennials want a work-life balance and flexible schedules feed that desire. Woodka concluded by stressing that perfection or checking every box isn’t necessary for these techniques to succeed. If senior living providers applied just some of these recommendations, they would be ahead of the competition and see a bump in recruitment, retention and employee satisfaction. Join us at SLIF 2019 to shape the future of senior housing. June 23-25 in Santa Barbara, CA.